Namibia’s First Lady, Madame Monica Geingos, UNAIDS Special Advocate for Young Women and Adolescent Girls, spoke passionately about the need to find the places and language to engage with those at risk of HIV, the ‘BE FREE’ campaign in Namibia, and the success of developing smart partnerships for greater impact. Her speech is available through Periscope on Twitter @FLON_Namibia. 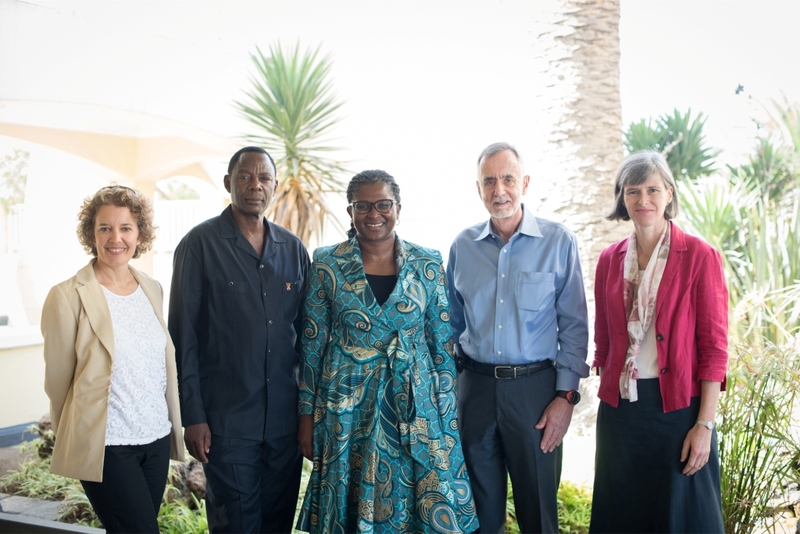 Participants discussed what HIV prevention efforts work best, and how these can be expanded and funded across Sub-Saharan Africa to best meet the needs of diverse groups at high risk. The group identified opportunities to deliver prevention to key populations, to overcome existing barriers and to ensure prevention can be prioritised while treatment for HIV continues to be scaled-up. Dr Kamwi co-chaired the meeting with Sir Richard Feachem, Director of the Global Health Group at the University of California San Francisco. Sir Richard is the founding Executive Director of the Global Fund to Fight AIDS, TB and Malaria. “I hope this meeting provides a much-needed regional forum to learn and share how health systems and organisations are using novel approaches to successfully bring HIV prevention to those who suffer the highest disease burden due to structural barriers including stigma, discrimination and criminalization, through meaningful participation and engagement. 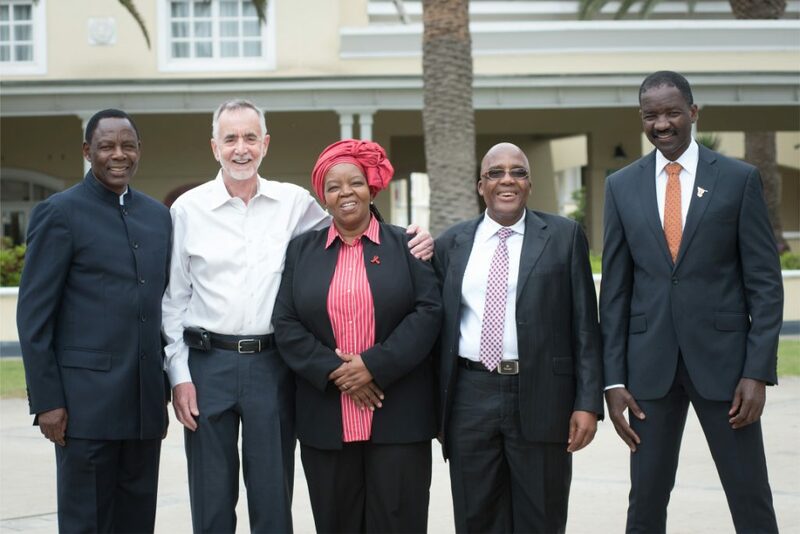 We will never end HIV without dramatically escalating efforts to preventing HIV among Key Populations”.